Energizer® Photo Batteries provide optimum, long-lasting performance for your film and digital cameras. The batteries are so dependable, you can count on them for everything, shot after shot. 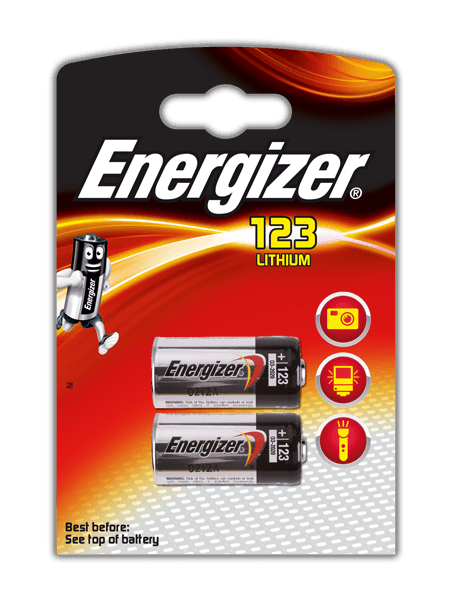 Energizer® Photo Batteries are long-lasting, powerful enough for today’s high-tech torches, flash units and night-vision goggles.